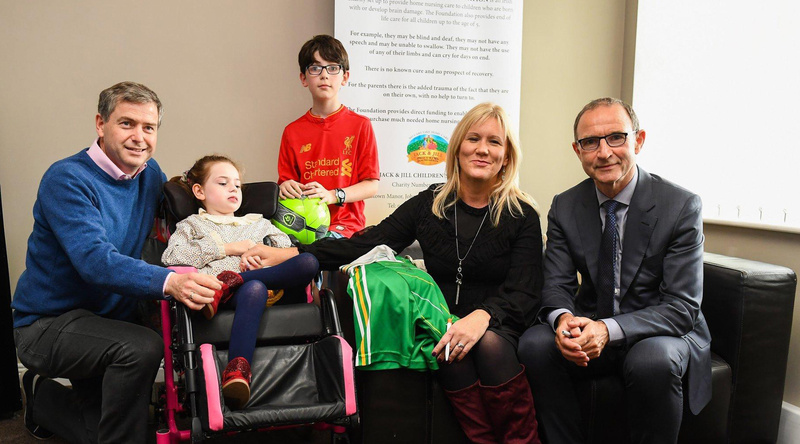 Everyone at the Jack & Jill Children’s Foundation was delighted when Republic of Ireland manager, Martin O’Neill and CEO of FAIreland John Delaney dropped in to meet Jack & Jill families and team. 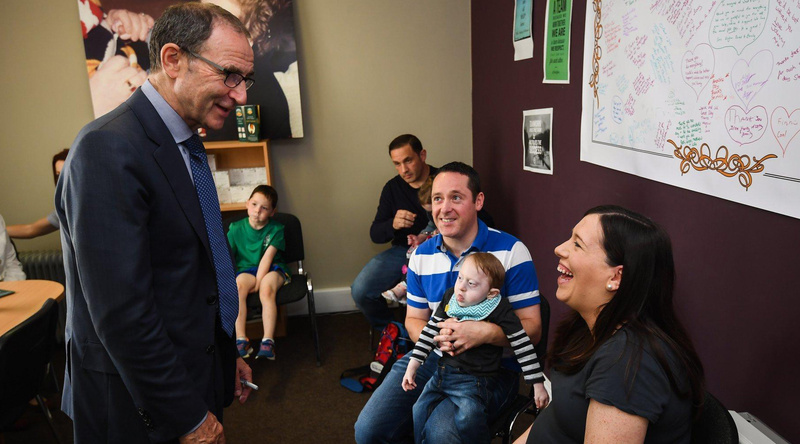 Martin and John had a chat with some of the children and their families as the charity gets ready for Jack & Jill Week running from 7th to 13th October. Thank you to Jack & Jill families, the O’Briens, the Cryans and Egans.